Developed by Survios, Creed: Rise to Glory tosses you into the ring as Adonis Johnson. Based on the Creed film, you train under the tutelage of Rocky Balboa. The game just released, but already Survios has promised more content is on its way. In a recent Reddit AMA, the team mentioned that content updates are planned, but they can’t share details just yet. Fans are hoping for additional fighters and perhaps even additional game modes. For the most part, the AMA consisted of fan suggestions, potential bug discussions, and general tip sharing. One of the stand out conversations was the fact that Creed: Rise to Glory doesn’t offer smooth turning. While smooth turning creates more realistic movement rather than incremental turns, it can lead to motion sickness for some people. A lot of games have customizable options for your VR experience, so Survios is considering adding smooth turning as an option if the demand is there. 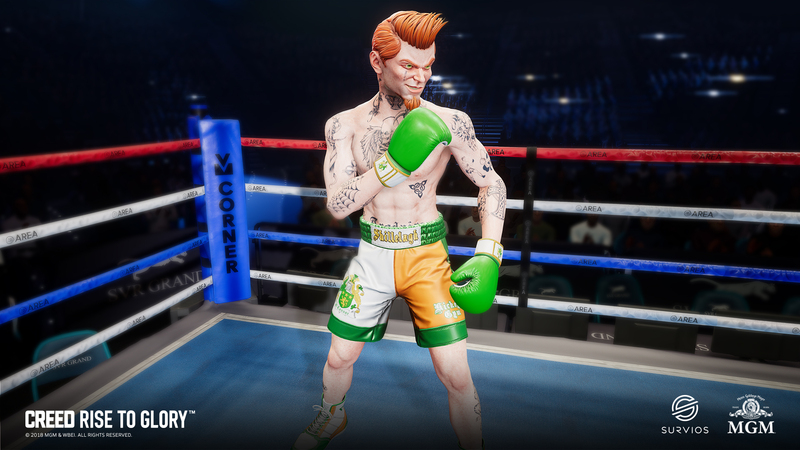 Creed: Rise to Glory is out now for the PlayStation VR, HTC Vive, and Oculus Rift.